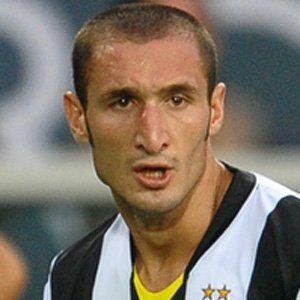 Center back who debuted professionally in 2000 for Livorno, and signed with Juventus in 2005. He became a member of the Italian national team in 2004. 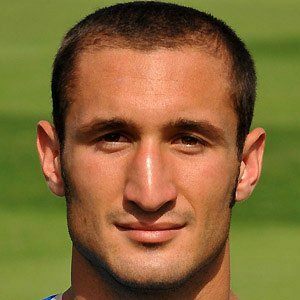 He spent a decade in Livorno's youth system before he was called up to the senior team. In 2013, the financial business Bloomberg ranked him as the seventh best player in the world. He has spent a large part of his career in a relationship with a woman, Carolina, from his hometown of Livorno. He and Thiago Motta became teammates on the Italian national team.